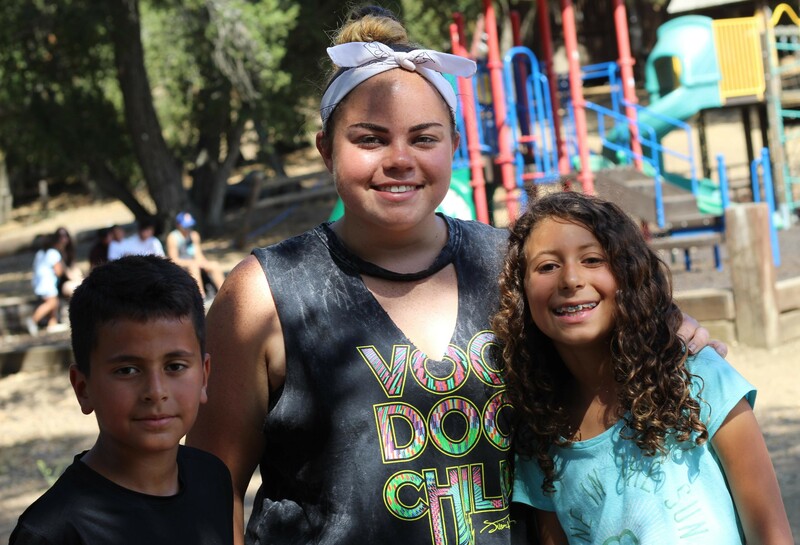 We are happy to offer a wide variety of financial assistance programs to our camp families. These include DISCOUNTS, GRANTS AND SCHOLARSHIPS. During these uncertain economic times, we are committed to ensuring that every child has the opportunity to experience the magic of Jewish summer camp. 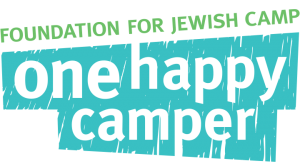 Please visit www.onehappycamper.org to find out how you can save up to $1500 for your first summer at Camp JCA Shalom! Campers attending a 2 week session can save $1200, campers attending a 3 week session can save $1500. Guarantee your spot and save! Save money by paying in full! Any family that sends two or more campers is eligible for a $25 discount per week, per camper. Proof of employment required. Contact info@shalominstitute.com to request this discount. Parlor meetings are the best way to support camp and receive a discount! 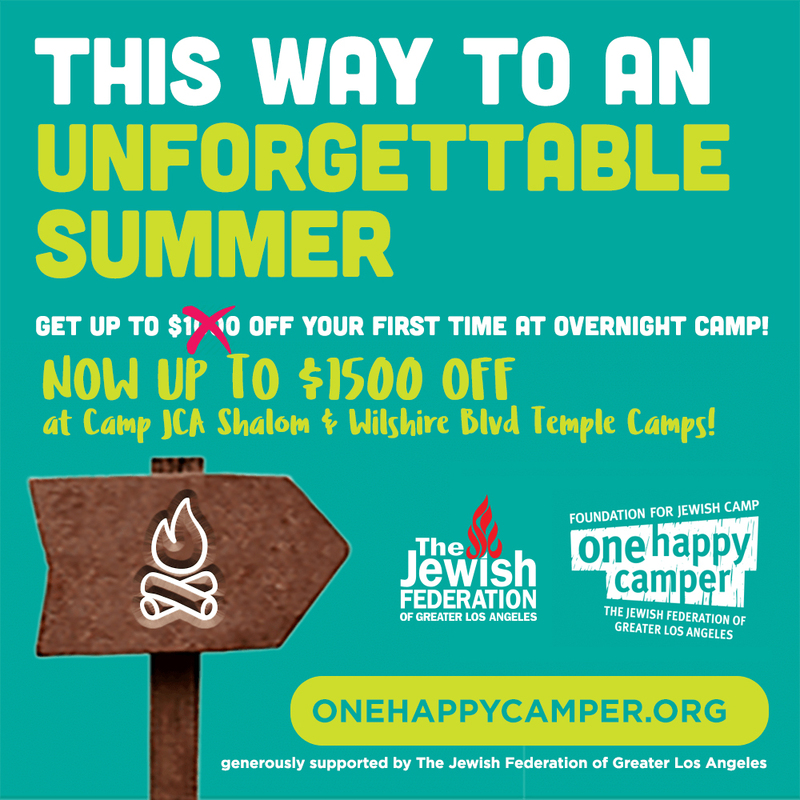 Receive $150 off for each new camper that attends your parlor meeting and then attends a summer camp session. Call or email Lori Brockman, Family Relations Coordinator, (818) 889-5500 x 111, lori@shalominstitute.com.